Equip your child with the love of learning. 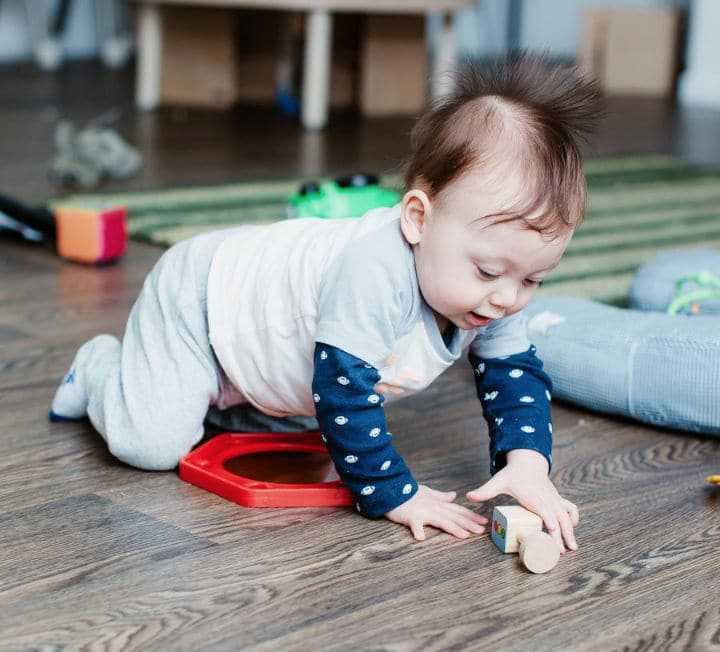 Petit Early Learning Journey is one of the leading long daycare providers that offers a holistic early learning journey for children aged 0-5 years old, with select centres providing Outside School Hours Care for children up to 12 years old. At Petit, your child will develop into a happy and healthy individual, with a love of learning that will last a lifetime. There are 18 Petit centres operating around Australia at this moment. Use the map below to find a centre near you. Simply zoom into your location and click on the marker to see the centre. Petit’s first Centre was opened late 2014. Due to our unique early learning approach and high demand from parents, we were able to open another 18 centres since then, with more to come. The staff at Petit Caloundra are all fantastic. The kids just love coming each day and even pretend being their teachers at home. All toys and equipment are brand new. Everything is set up perfectly, even overlooking the lake! 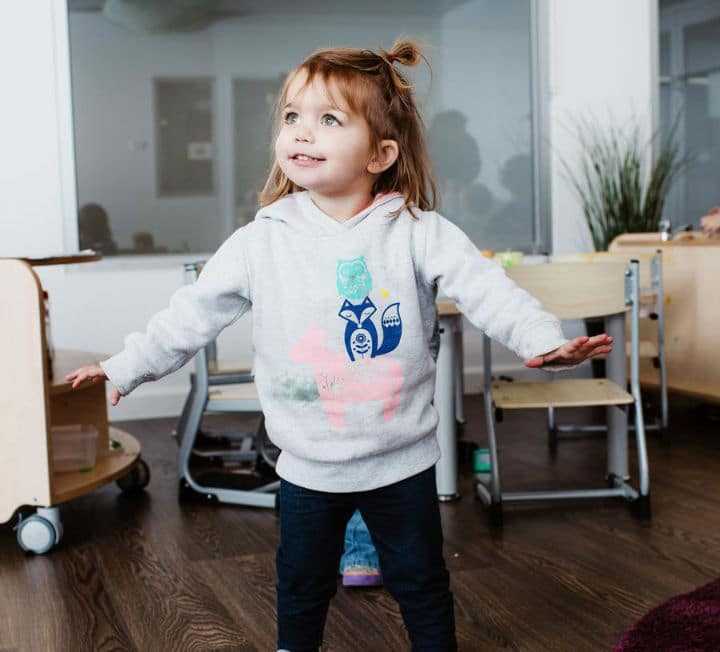 At Petit, we tailor an early learning curriculum for each age group and constantly reflect and evaluate our programs to ensure they met your child’s individual needs. State of the art centres. All Petit Centres are configured to the Educator-to-child ratios as part of National Quality Framework. This means that your children are being supervised to the highest standard and educators are able to give more individual care and attention. 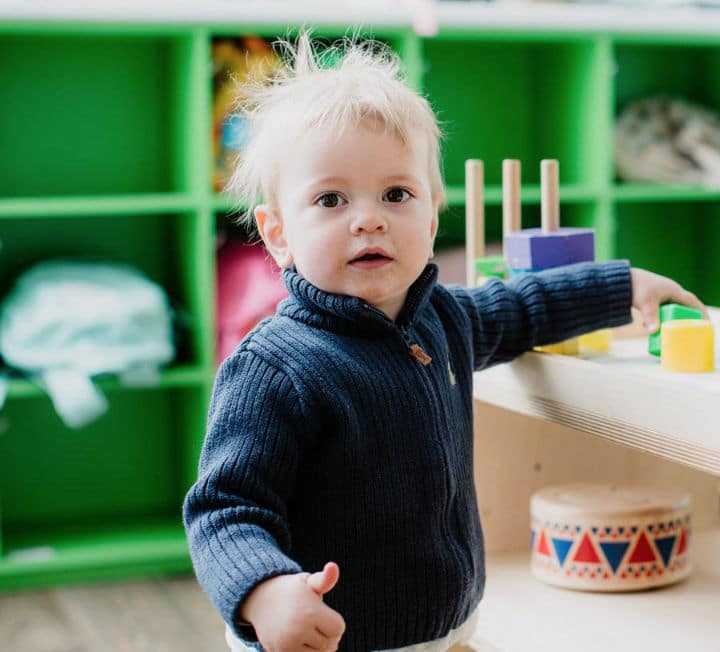 Petit Early Learning Journey is a progressive, educational, inspiring long day care focused on the holistic learning and development of children. Children want to feel they are loved, important and unique and at Petit our passionate educators recognise the responsibility we have in helping little minds grow and learn. Secure electronic sign in and sign out system. Access to Storypark – your child’s online learning portfolio. Purpose built natural environments for exploration and play. Hat and bag on enrolment. Holistic perspective of learning and play. Latest news from Petit Centres.